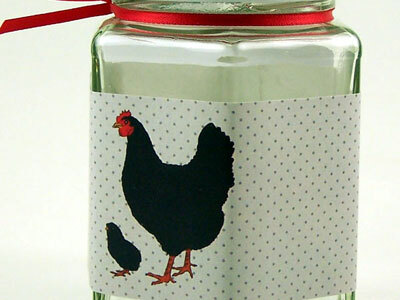 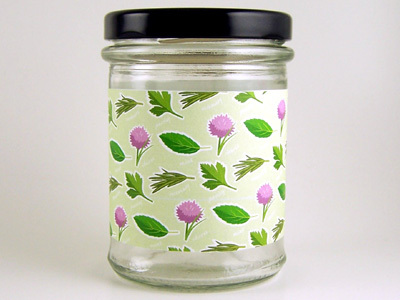 Jar Wraps Garden Herbs - parsley, sage, rosemary and thyme - not exactly but you know what we mean. 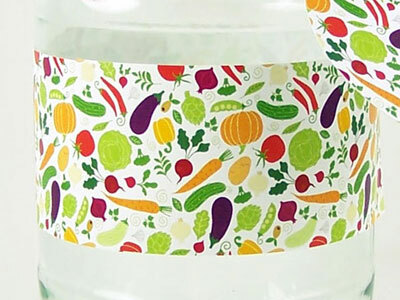 These wraps have a great fresh look which, it turns out, is amazing! 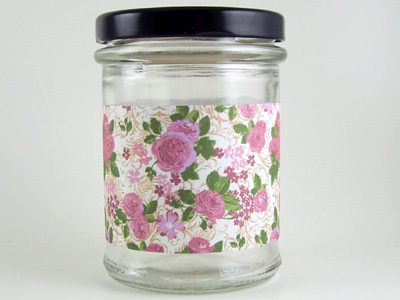 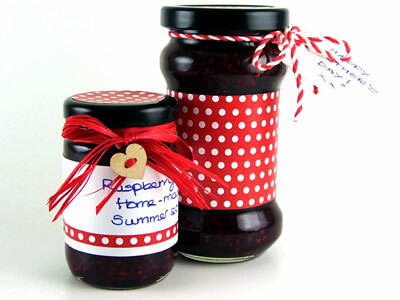 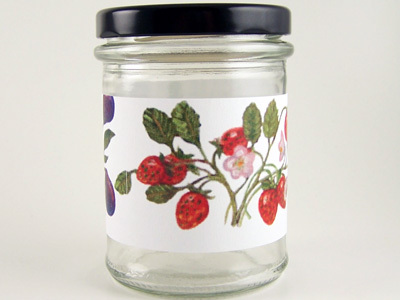 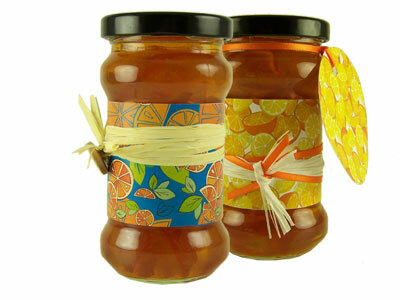 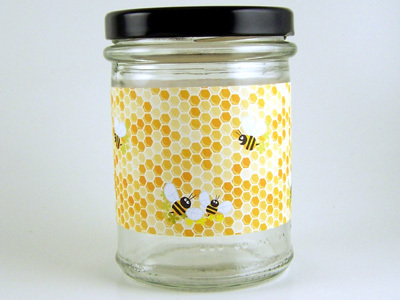 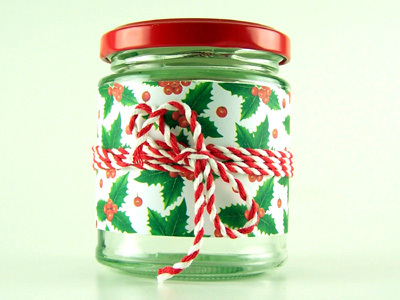 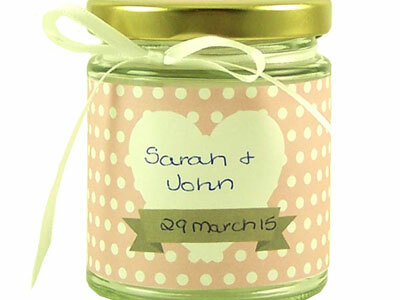 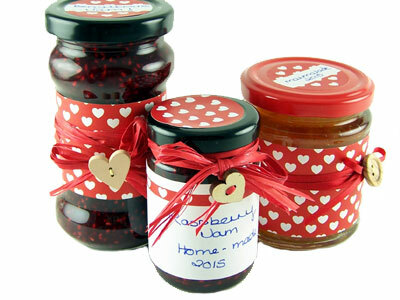 Jar Wraps Classic Fruits - looking for something a little more traditional? 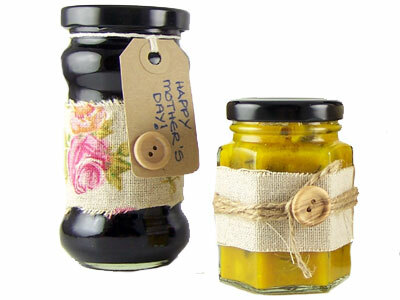 Look no further - these wraps have matching lids as well. 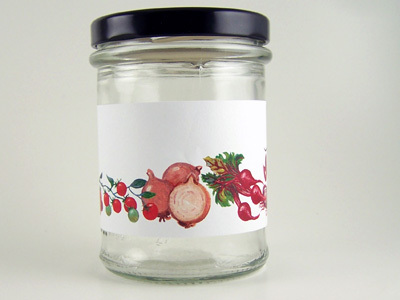 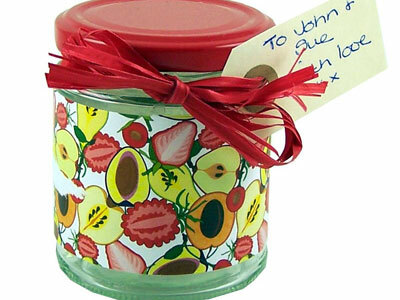 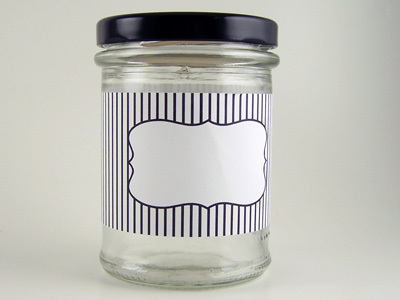 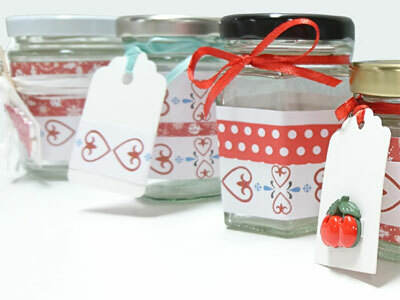 Jar Wraps Classic Vegetables - team them with the Classic Fruits for a great all round look - and they have their own matching lids as well.